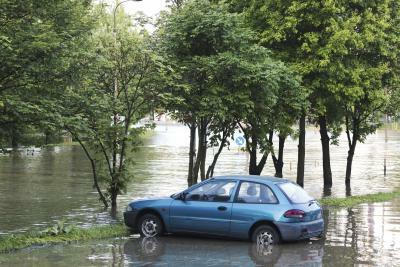 What Happens With Water Damage in a Car? The most common form of water damage in a car, disregarding cosmetic problems such as mud in the foot wells and molding seats, is electrical damage. Water can seep under the distributor caps and prevent the distributor from relaying electrical signals to the spark plugs. The caps connecting the spark plugs can have water contaminate them as well. The head and tail lights have to be checked for any leakage, drained and dried to prevent electrical shorts. The fuse box can short out, as can the onboard computer of the powertrain control module (PCM)--depending on the model car. Most circuitry is meant to be watertight, but to be functional the leads have to be bare to their surroundings. 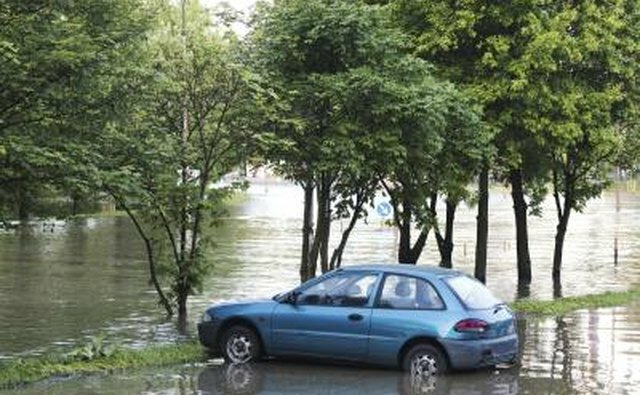 To that end, the degree of electrical damage can vary, depending on how long a vehicle has been submerged and how deep. 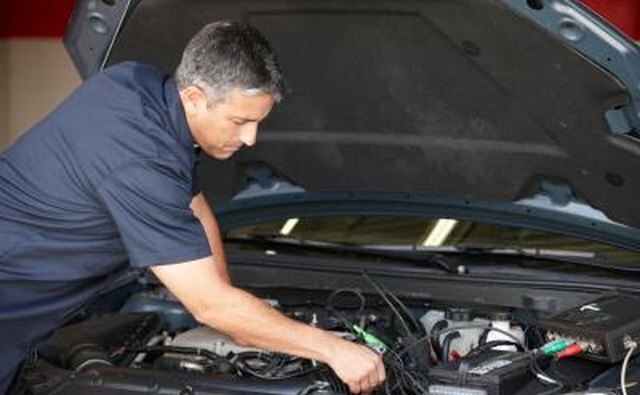 Engine damage is the most costly and extensive, but it typically won’t occur unless the car’s air intake or carburetor were submerged while the engine was running. Essentially, the water seeps into and degrades everything. It can contaminate the oil in the crankcase and transmission fluid, requiring both be flushed completely. It can contaminate the carburetor, requiring a complete disassembly and cleaning. 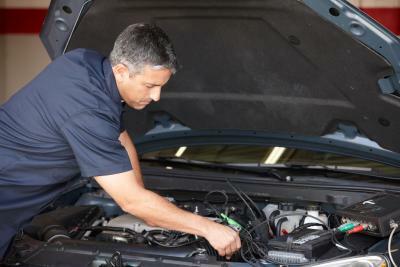 It can slow and even stop the functioning of the transmission due to oxidation. It can contaminate fuel injectors, preventing the engine from running and causing rust. It can even contaminate the engine’s combustion cylinders, causing excess wearing and preventing efficient fuel ignition. Although water and electrical damage are obvious problems, damage to the fuel supply is not something a lot of people think of. This means they could repair all of the damage done by water, only to forget that water has seeped in through the overflow valve of the gas tank. 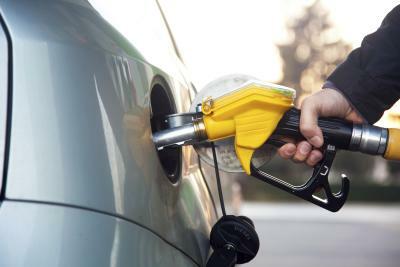 This would cause the interior of the tank to rust, wearing a hole in it and increasing the amount of fuel particulate clogging the carburetor/fuel injectors and combustion cylinders. Worst of all, the water passing back through would undo any repairs made to the engine. Often, years pass before anyone realizes there’s a problem, the first signs being a sudden loss of gasoline when a hole develops or a thrown rod as a result of oxidized combustion cylinders.